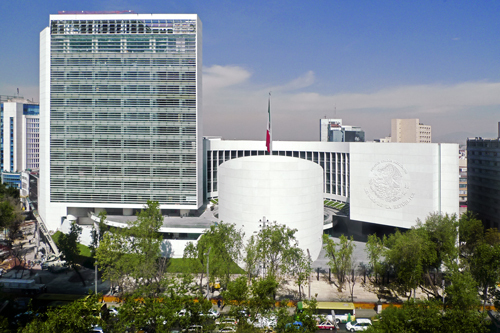 Mexico City, Mexico – August 14, 2013 — The Mexican Senate – a long time Four Js customer – is planning new Genero Mobile based developments that will revolutionize the delivery of services to Senators and day-to-day maintenance crew operations. The Senate IT department has five full-time Genero developers creating and maintaining a host of applications that manage the entire Senate building – a brand new state-of-the-art facility delivered two years ago. These applications range from procurement, inventory control and security access used by over 300 staff. Each year the developers train 24 college students in Genero under an industrial internship program with the University system. Most of the applications are developed in-house to cater to the very special way the Senate operates. Procurement follows a very strict chain of command and the movements of everything and everyone in the building are managed closely. Everything ranging from priceless art treasures to the very last pencil is tracked to protect taxpayer’s money. 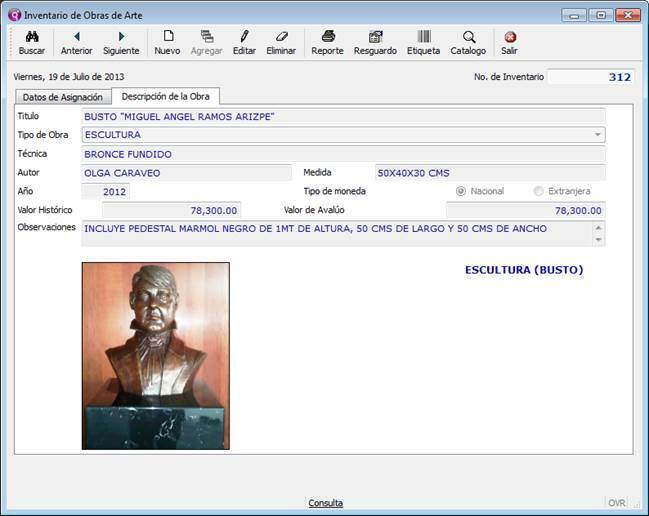 At any given point in time, systems can report the exact content of every one of the 128 Senator’s offices, the commission rooms, the political party offices and outlying support facilities. The new applications under review will enable maintenance crews roaming the building to photograph damage, lost articles or litter in situ, so that work orders can be immediately queued to the day’s roster for action. 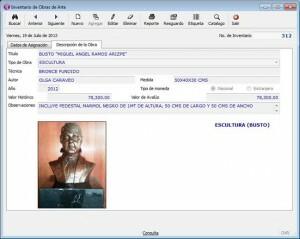 Other applications will enable Senators to make service requests from tablets within their offices. Development will begin early 2014 with deployment of the first apps towards the end of the year.